If you are a vegan or you are looking to become one, you’ll surely enjoy our list of best vegan documentaries streaming on Hulu. There are lots of misconceptions about veganism, and I sometimes feel that people are not quite sure what veganism actually is. Veganism and being vegan isn’t just restraining yourself from eating meat and animal products. It is a philosophy that shows deep care for animals and opposes their exploitation. But so do vegetarians, you’ll say. Some even think that being vegan is the same as being vegetarian, but fancier. Well, things get a bit complicated here. There are lots of different approaches that people take. Some people restrain themselves from eating meat but include milk, eggs, and other animal products in their diet. These people fit into the common conception of vegetarians. Others exclude both meat and animal products from their diet. They fit into the common perception of vegans. The last group of people who practice veganism also embraces the diet without meat or any other animal products, but also doesn’t use products that have other uses and come from animals like wool or silk. I hope I cleared a bit of the fog you may have about veganism and vegans. Adopting a vegan diet has both good and bad sides. The negative consequences are a lower intake of calcium, vitamin D, and vitamin B12. Their deficiency can cause certain health problems, but they can be obtained using supplements that don’t interfere with veganism. The advantages are lower cholesterol, lower blood pressure and higher antioxidant intake. And of course, when you are a vegan, you know you are not hurting animals. When it comes to documentaries related to veganism and vegans, their number has increased in the recent time. Since there are now more people turning to veganism than ever, there is also interest from filmmakers to explore the subject. 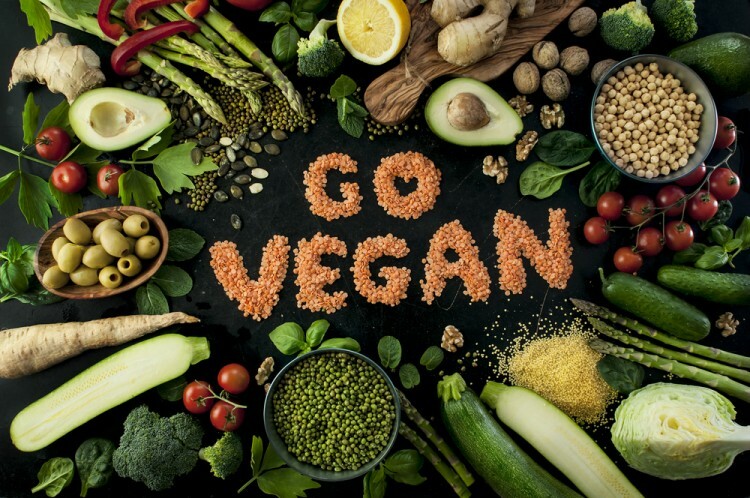 While some of them like Live and Let Live and Simply Raw: Reversing Diabetes in 30 Days are focused more on a vegan based diet, others like Earthlings and Cowspiracy: The Sustainability Secret explore issues that are closely related to veganism philosophy. The first group will give you more information about vegans while the second will make you become one. In case you enjoy in all food documentaries, we recommend our list of 11 Best Food Documentaries on Hulu. To create our list of best vegan documentaries streaming on Hulu we searched through Hulu’s database of documentaries using Something to Stream. Although Hulu’s offer is shy in terms of documentaries covering the subject of veganism, we did manage to find 5 that fit the description and ranked them according to their IMDb rating. Let’s take a look.